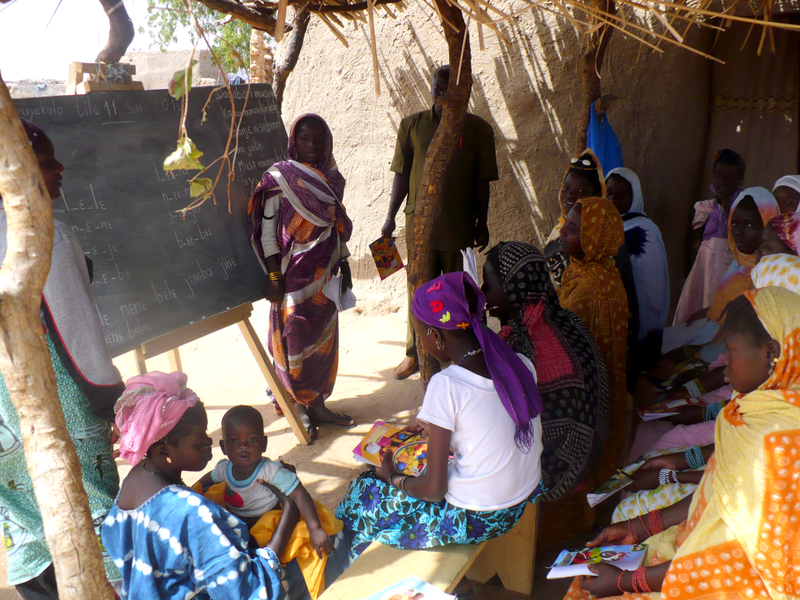 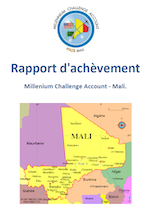 The objective of the contract was to assist the Millennium Challenge Account Mali (MCA Mali) to prepare the Compact Completion/Evaluation Report, based on a template agreed between MCC and MCA-Mali. 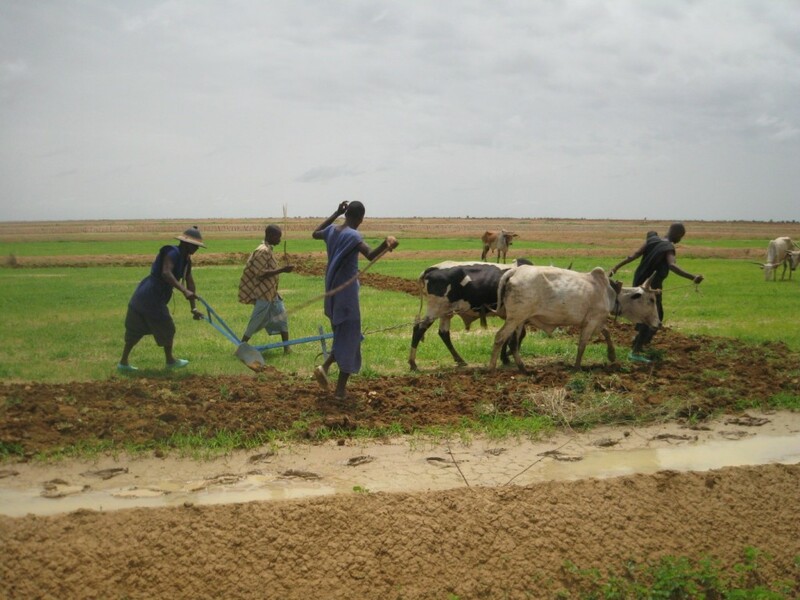 The evaluation consisted in a systematic assessment of the value and merits of MCA-Mali projects based on data collection and analysis, and in writing recommendations and lessons learned per project and for the implementation of the MCA as a whole. 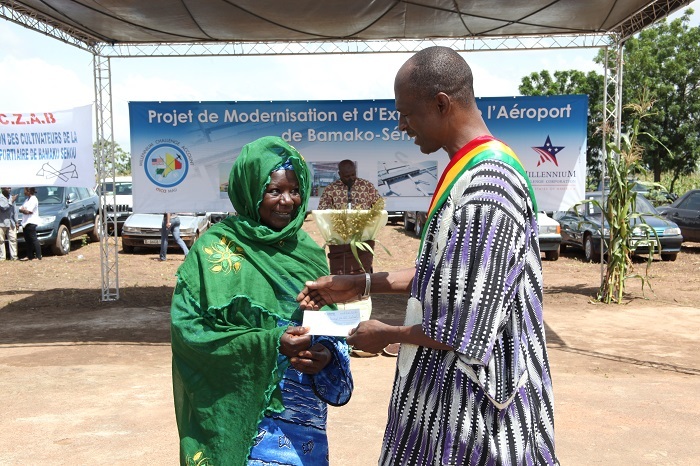 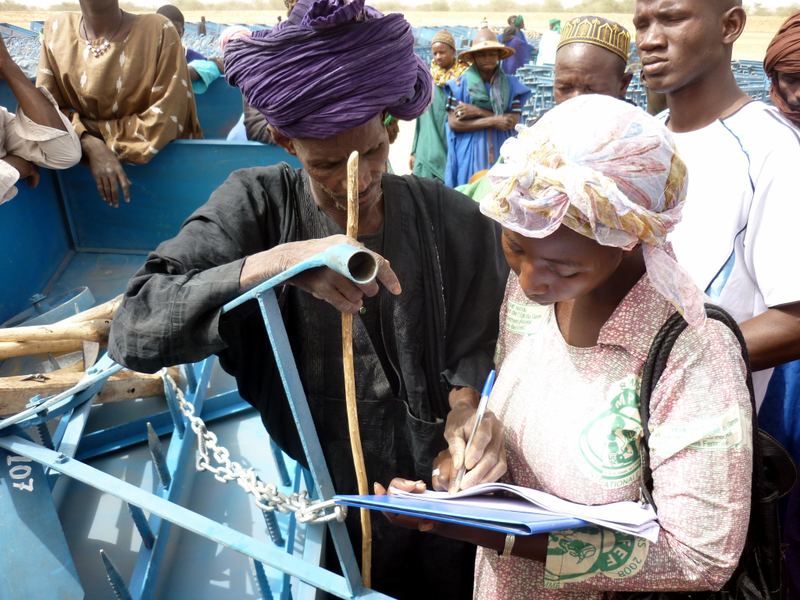 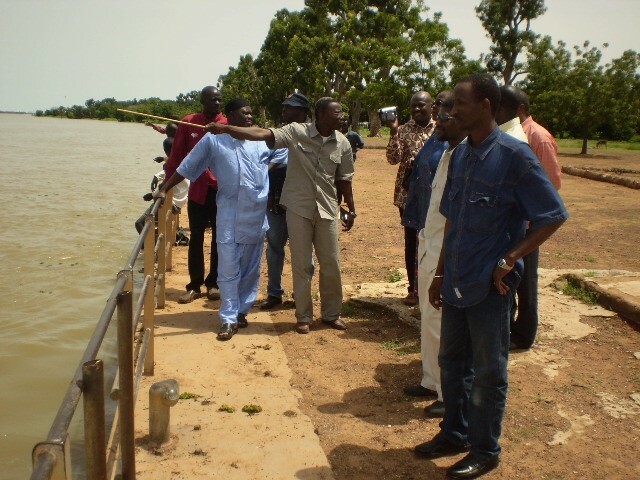 Two projects implemented by MCA Mali have been evaluated through desk-based analysis and field study and data collection: the modernisation of the Bamako-Sénou Airport, and the irrigation project on Niger River. 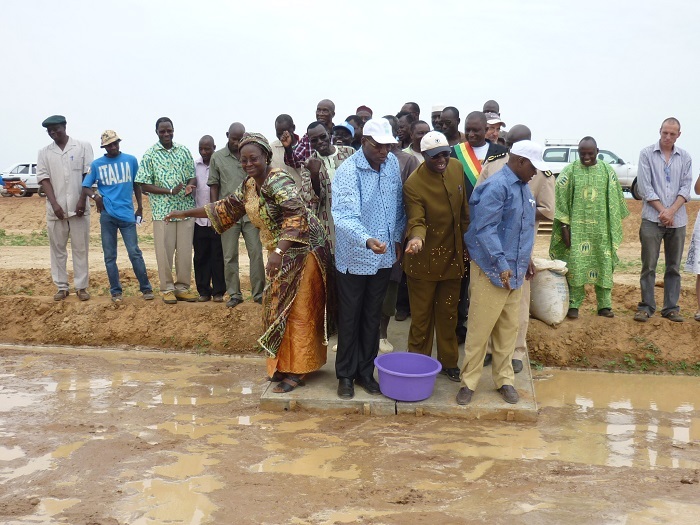 This mission has been realized in close cooperation with MCA Mali, representatives of the MCC and key stakeholders such as implementing entities, partners and beneficiaries of the Compact. 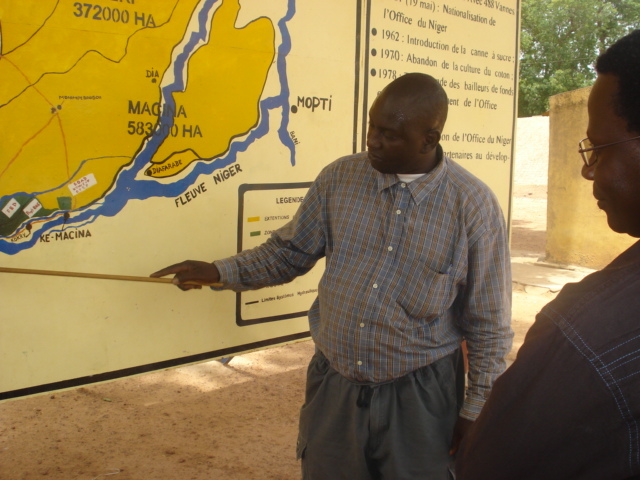 The assignment resulted in the preparation of a comprehensive Compact Completion Report, comprising the analysis and assessment of the project design and implementation, environmental and social evaluation, degree of achievement, efficiency and effectiveness, Impact and sustainability, analysis of key performance indicators, recommendations and lessons learned.